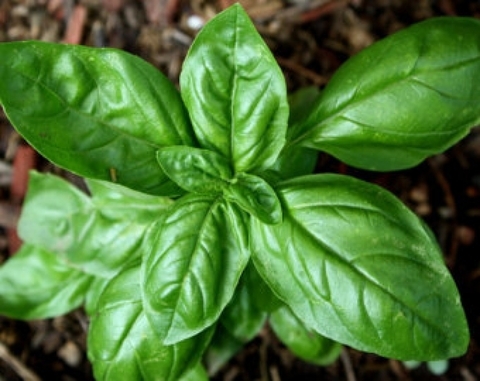 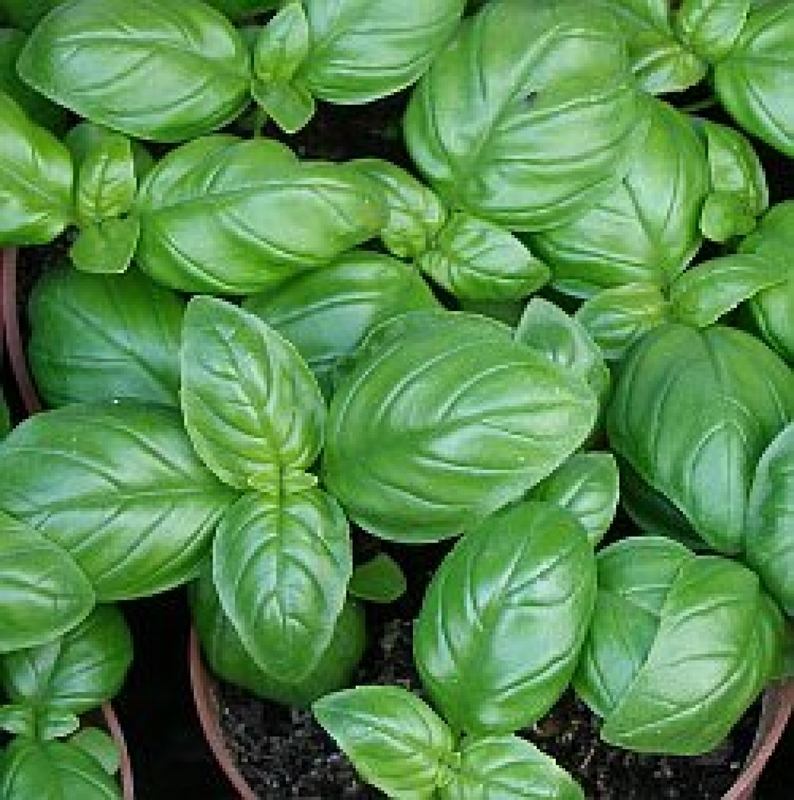 Genovese Basil is famous Italian heirloom and most popular basils for culinary use, particularly for its use in Italian pesto and traditional genoese sauce. 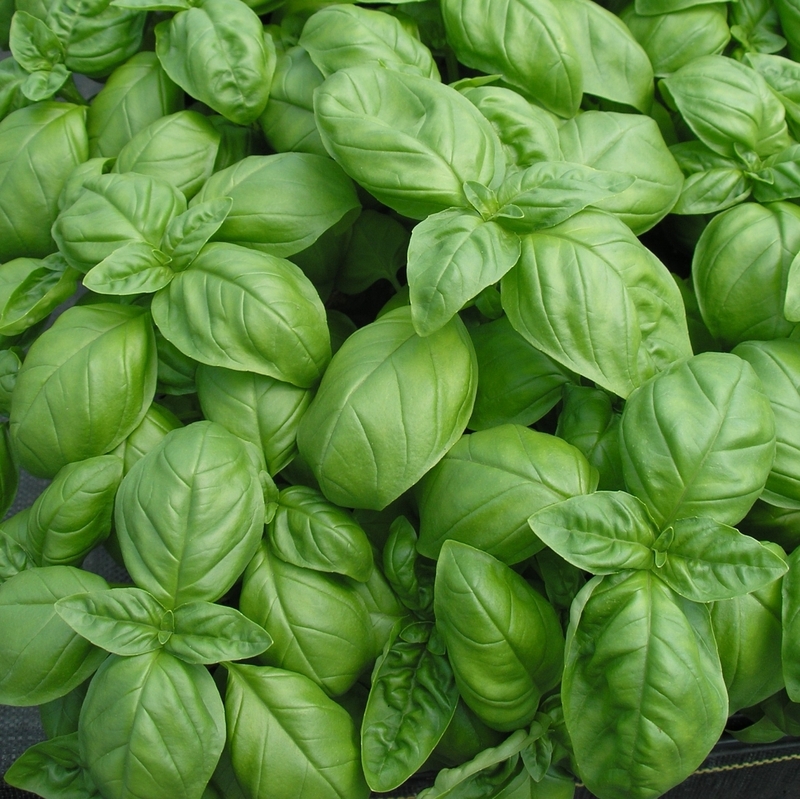 Chef Favorite, that is extremely tender, fragrant, extra-large, dark green leaves and is superb. 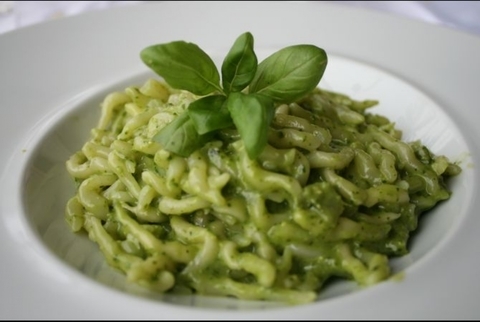 Use : Excellent to use in Italian pesto and traditional genoese sauce.